A furnace is a device found in the home used for heating. There are several types of furnaces available. A central heating device is found in most West Metro, Wright County, and Buffalo homes and distributes warm air throughout the house, heating it. A stove is typically a large appliance where wood is burned to generate heat in the area. Room heaters are small, electrical appliances that provide heat to a small space. Most houses have some form of central heating and some people have a stove. Many people opt for a stove as a decorative piece but it is rare to see one nowadays for use as the prime heating source. 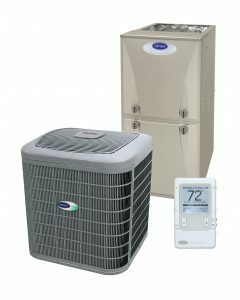 If you are thinking of replacing a furnace or buying a new one, there are several things to consider. If you are looking for Tips For Buying A Furnace In West Metro, Wright County, and Buffalo then please call 763-684-3965 or complete our online request form.